Look, I’m not gonna lie to you guys–my lovely, lovely, invisible internet friends. I am sort of fascinated with Rachel Ray. I know, I know, there are a lot of people out there who say she is not a “real chef.” But guess what? I’m not, either. I’m just a girl who likes to cook, and am learning as I go. And I appreciate all of you travelling down this path with me. One of the first shows on Food Network I ever watched was 30 Minute Meals. Now, this was back in my single days–the days when I was still eating macaroni and cheese directly out of the saucepan and claiming it as fine cuisine. So attempting to prepare a meal that required more than a few ingredients or didn’t come pre-packaged seemed a little overwhelming time consuming. I mean, really, I would rather have spent my evenings reading fashion magazines, talking on the phone with my girlfriends about guys and taking belly-dancing classes (mm-hmm, that’s a story for another day. When I’ve had a glass or two of wine, perhaps.). Anyway, when I saw this show, it was the first time cooking actually appealed to me, and looked like something I could actually do. And while my cooking techniques have definitely improved over the years, it’s nice to have some quick and easy fall-back recipes to rely on when you’re too stressed out from the work-week to think about doing much more than throwing chicken into a pot. Thinly slice chicken into strips and sprinkle with seasoning. Heat a large skillet to high heat. Add vegetable oil and chicken; cook for 2 minutes, stirring constantly. Add the ginger, garlic, pepper, cabbage mix, green onions, and red pepper flakes (if using), and cook another 2 minutes. Add plum sauce to glaze the mixture; add soy sauce and turn to coat. Transfer chicken and veggies to a bowl. 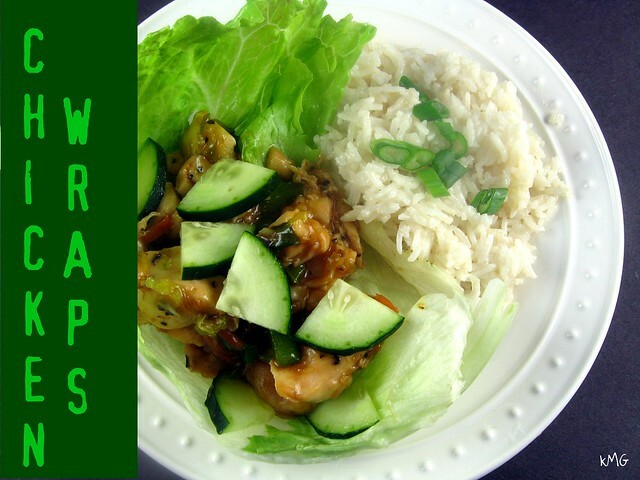 Place spoonfuls of chicken into a piece of lettuce with cucumber and eat like a taco. This looks so tasty! I’m wondering if this could work in with my eat less & healthy plan. For sure! These are very healthy, and you could always add in extra veggies! I think this might be my all-time favorite recipe of hers, though I haven’t tried any of her “newer” stuff. I first made this one about 8 years ago, when I was just learning to cook as a newlywed…and it’s still one of my husband’s all-time favorite meals. 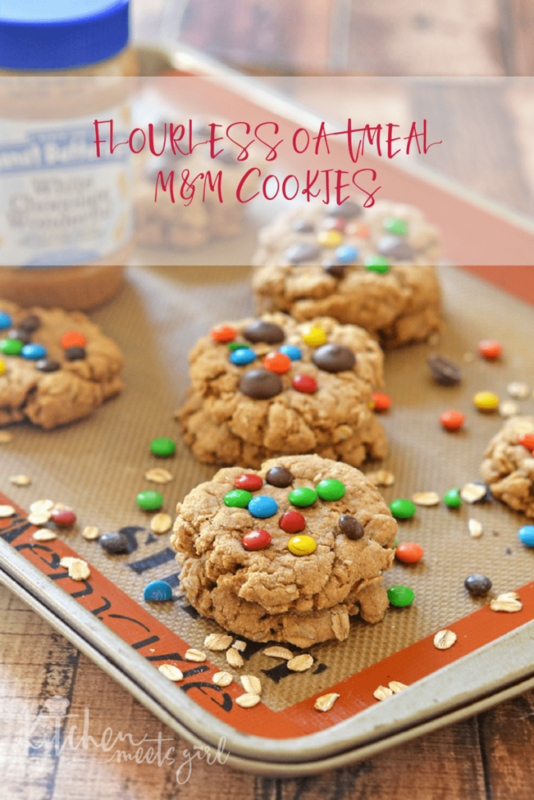 Wow these look healthy and DELICIOUS! They really are, Jeralyn! Even my 4-year old ate them up (okay, minus the lettuce leaf, but I still consider that a success =) ). Holy cow. I LOVE chicken lettuce cups and these look divine. I was actually thinking about how badly I wanted some today… this is called fate. Hope you try ’em and love ’em. Simple and easy, that’s my motto! Hey those look really good! I think even picky steve woudl eat them! Hee, even Steve might like these! They are one of T’s favorites!